Tyler O’Neil at PJ Media gives us The Historical Evidence for The Virgin Birth, The Angel Choirs and the Bethlehem Star. Lastly, we pause this day to remember that the march to Easter begins at Christmas. 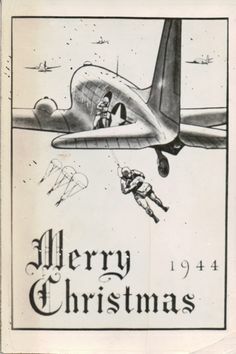 A new use for the ubiquitous C-47!